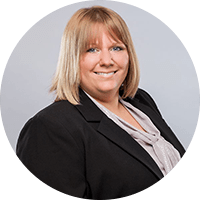 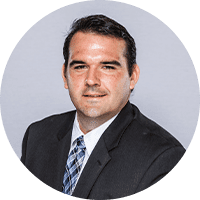 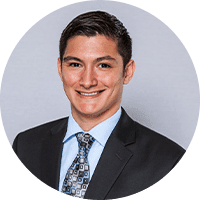 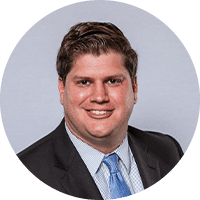 Connor Orr primarily practices civil litigation in the area of insurance defense, but also assists in the prosecution of criminal matters on behalf of the Winnebago Tribe of Nebraska. 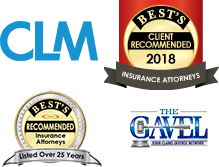 In addition to his litigation services, Orr provides advice and business planning services to small, local businesses looking for help with organizing and operating their companies in the metro area. 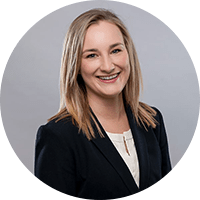 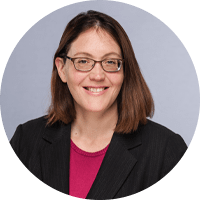 Orr is admitted to practice law in Iowa and Nebraska, and is a member of both the Iowa and Nebraska State Bar Associations.